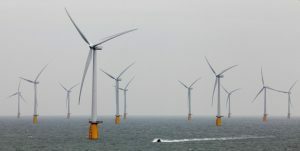 A study into how effectively birds can avoid offshore wind turbines is to be carried out at the North Sea windfarm opposed by Donald Trump. 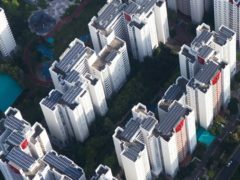 Apple has announced that its facilities worldwide are now 100% powered by renewable sources. 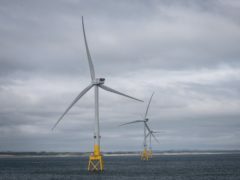 A massive deep-sea wind farm in the North Atlantic covering an area the size of India could potentially power the entire world, research has shown. A patch of community land in Aberdeen has been transformed by a group of hard-working volunteers.